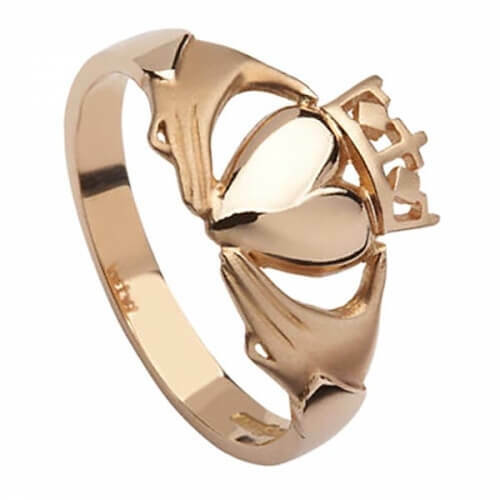 The Claddagh Promise Ring in 10 carat rose gold is a stunning take on a classic design. 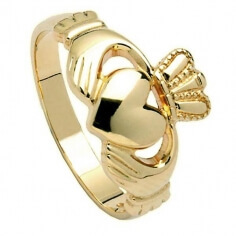 If you are in any meaningful relationship then this ring will resonate with you. 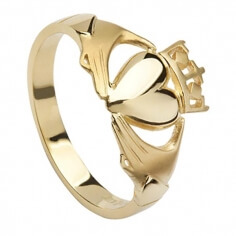 The Claddagh symbol represents love, loyalty and friendship - core values of any relationship. Handmade in Ireland and hallmarked by the Dublin Assay Office.